There are two things that make WordPress awesome. Firstly it’s the abundance of beautifully crafted themes available for it, and secondly, it’s the thousands upon thousands of cool functional plugins available too. 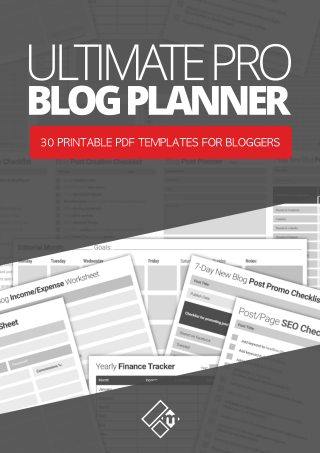 Themes and plugins make WordPress the ultimate website building tool for any purpose. How many plugins should I have in my WordPress website or blog? Is there even such a thing as having too many plugins? In this post, I’ll look at answering that question the best I can, as well as share some tips and suggestions for managing your WordPress plugins better. 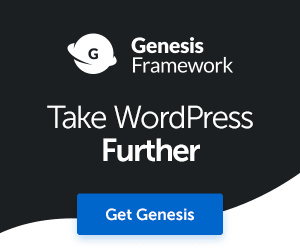 What is a WordPress plugin to begin with? Well, a plugin is a piece of software designed to either add or extend the functionality of a WordPress website. These days, there’s a WordPress plugin for almost every functionality you can imagine. All you have to do is search for them from your WordPress website dashboard. For instance, if you wanted to add an eCommerce store to your website, there’s a plugin for that. If you wanted to stop certain pages or posts from appearing in your website’s custom search result pages, there’s a plugin for that too, and so on. There’s very close to 50,000 WordPress plugins available to choose from in the WP plugin database. So how many plugins is too much then? I’ve worked with many businesses and bloggers with WordPress websites and everyone has their own opinions as to how many plugins is too much. I’ve seen websites with over 60+ plugins installed, yet the performance not to be an issue, and I’ve seen websites with only 5 plugins and so on. So, you can have as many plugins as you like then, right? How many plugins is too much greatly depends on so many factors, for one, how many plugins can your website run before performance and stability become compromised? Is your server capable of keeping your website running smoothly with so many WordPress plugins installed? You see, plugins come in all shapes and sizes. 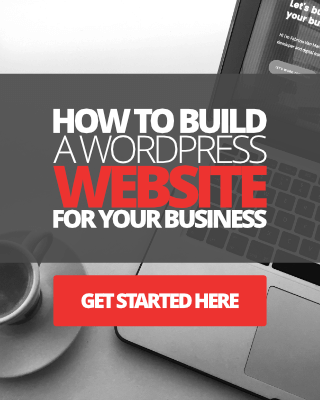 You can have 50 small plugins installed and your website might not perform as bad as a website with let’s say, 25 heavy plugins. Also, you have to remember that everytime you install a new plugin, you’re simply adding more files, more scripts, PHP and other code to your website. The real problem with having too many plugins in your WordPress site is, if you haven’t guessed it by now, performance. Too many plugins CAN make your website run slow. Not only that but if you’re not too careful about what plugins you use, you can also run into security problems with your site too. The last thing you’d want to see is your website crashing every time due to plugin overkill, that, and a poor performing web server. Ironically enough, there’s another plugin called P3 (Plugin Performance Profiler) which you can use to scan all of the plugins in your website. You can find this plugin here. P3 will give you detailed reports and information about each of the plugins on your website and how they are performing and impacting page load times. However, the information provided by the P3 plugin is far from accurate, so bear that in mind when you’re using it. Check out this post on ManageWP to learn why. 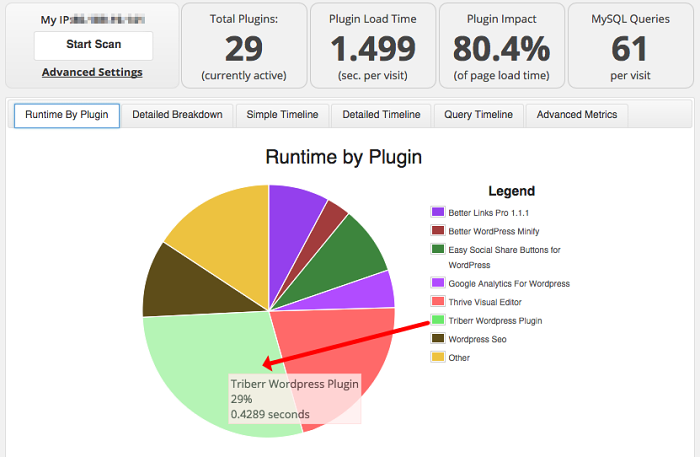 Here are some quick tips for using lots of plugins on your WordPress site. Make sure your web server can handle your WordPress themes and plugins. 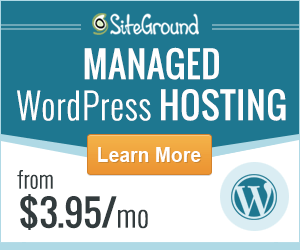 Choosing a reliable web host is important for running a WordPress website in any case. Always check to see when the plugin was last updated. As a rule, I personally don’t use plugins that are over 1-year old. Use plugins that have been created by credible developers, such as Warfare Plugins, Yoast SEO or SEOPressor, Thrive Themes, etc. If possible, use premium quality plugins. Although they will cost you a little bit of money, premium plugins are often very well coded and are frequently updated. Premium plugins also come with technical support as well, which is a BIG plus as far as I’m concerned. Always deactivate and uninstall plugins you don’t use or need. What other alternative options is there to using too many plugins? A great way to minimize the impact of plugins on your website negatively is to use less of them. Wherever possible, you should try and extend the functionality of your WordPress website using custom hard code and scripts. If you can’t do this yourself, you can obviously hire a WordPress developer to help you out. It really doesn’t take much to add simple functionalities like a custom contact form, social sharing buttons, Favicon, social follow buttons to your website without having to install more plugins. Thrive Themes create premium quality themes that have a lot of these features built-in, removing the necessity for installing more plugins. Favicon, social sharing buttons, related posts widget, custom search box, easy-loading comment box, opt-in forms all come built into a Thrive Theme. You can learn more about Thrive Themes here. Generally, the fewer plugins you can use the better your site will perform. As long as your web host/server is robust, which most modern ones are, you just have to be sensible with your plugin management. I hope you’ve found this post useful, I wish you the best of luck. Hello, When I clicked on one of the links on one of your pages, my computer said it blocked an attack. Sorry, I do not remember which one it was. Also, the plugin performance profiler is not available when I tried to download it in WordPress. Wow Darlene, thanks for letting me know. I’ll look into it. And I’ll check the links too.